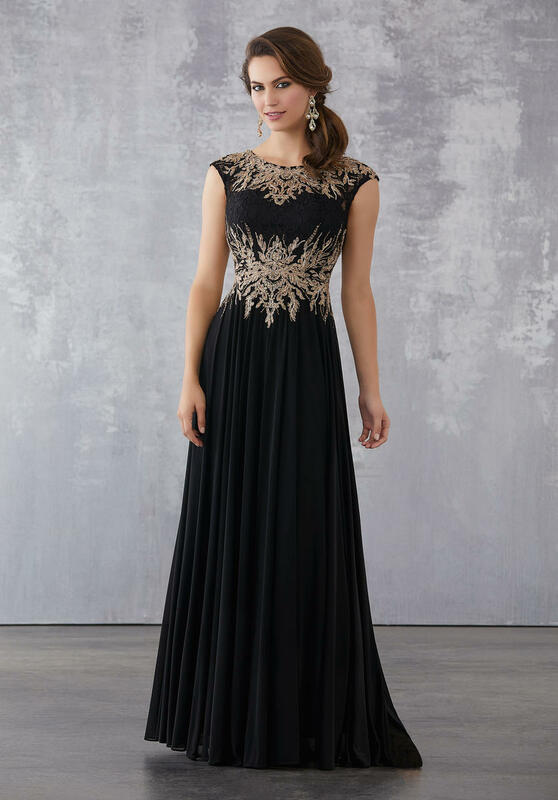 Extremely flattering gown in all sizes. Elegant for a gala, formal wedding, quinceanera, cruise. Great for Destination weddings --Packs like a dream.